A man was arrested Friday for throwing a glass of water in the face of controversial Rep. Steve King at a local restaurant, police said. 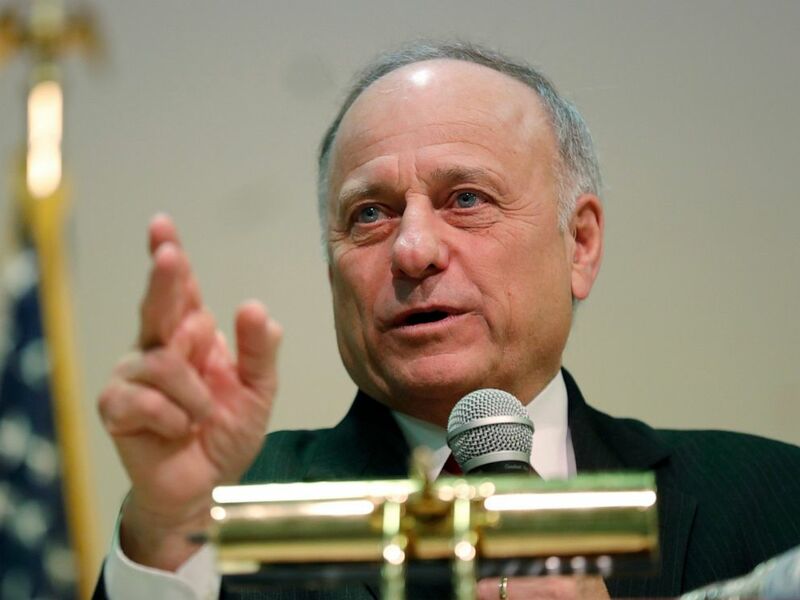 A man threw a glass of water in the face of Iowa Rep. Steve King at Mineral City Mill and Grill in Fort Dodge, Iowa, on Friday, March 22, 2019. According to the press release, King was "specifically targeted due to his position as a United States Representative." King, R-Iowa, has come under fire -- even by members of his own party -- for comments construed as racist and homophobic. In January, King said in an interview with The New York Times that he didn't understand why the terms "white supremacy" and "white nationalism" were considered offensive. House Majority Leader Kevin McCarthy, R-Calif., called the comments "beneath the dignity of the Party of Lincoln and the United States of America." In this Jan. 26, 2019 file photo, Rep. Steve King, R-Iowa, speaks during a town hall meeting, in Primghar, Iowa. "Anyone who needs 'white nationalist' or 'white supremacist' defined, described and defended does lack some pretty common knowledge," Sen. Tim Scott, of South Carolina, the only black Republican in the Senate, wrote in a rebuke to King's comments in the Times. The House did vote on a "resolution of disapproval" against King. The vote was passed, 424-1, with only Democratic Rep. Bobby Rush voting against it -- saying censure was necessary. The New York Times comments were just the latest in a number of controversial stances, including referring to Mexican immigrants as "dirt" last November and blasting a Supreme Court ruling making gay marriage legal. 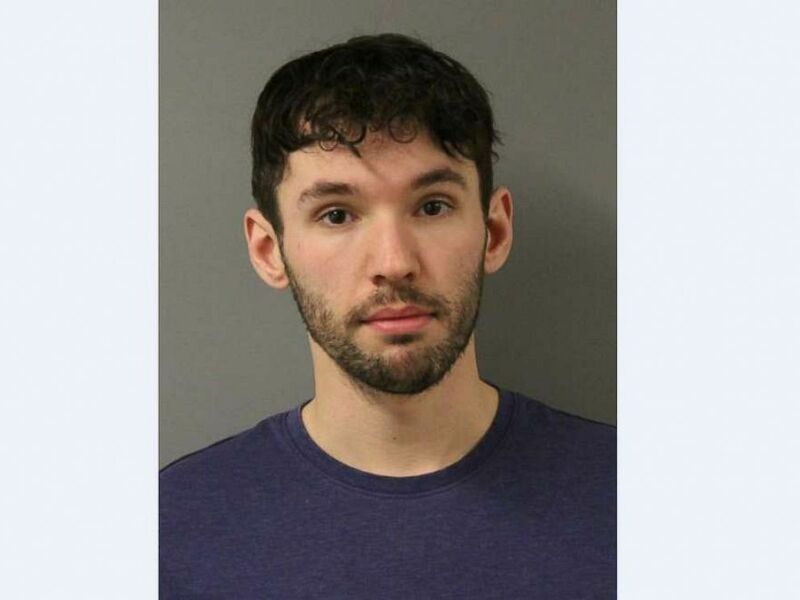 Blake Gibbins, 26, was arrested for allegedly throwing water in the face of Iowa Rep. Steve King at a restaurant in Fort Dodge, Iowa, on Friday, March 22, 2019.